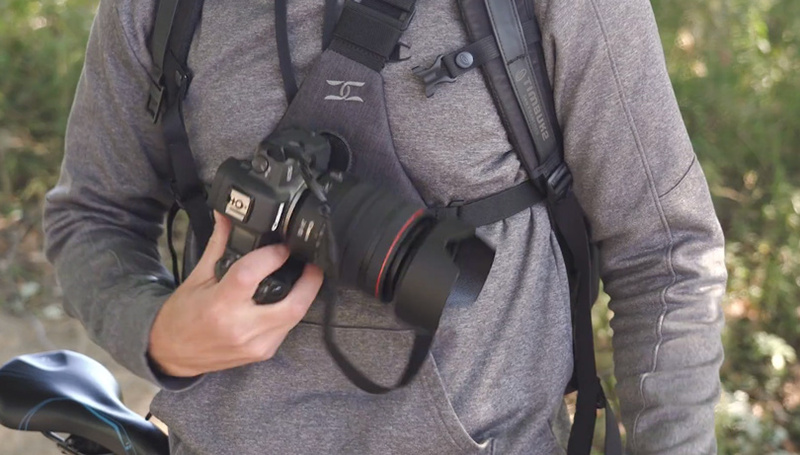 Recently we published a review on the Cotton Carrier Harness. We actually become fans of this system as it has given a new and easy way to carry our gear while doing our photography. 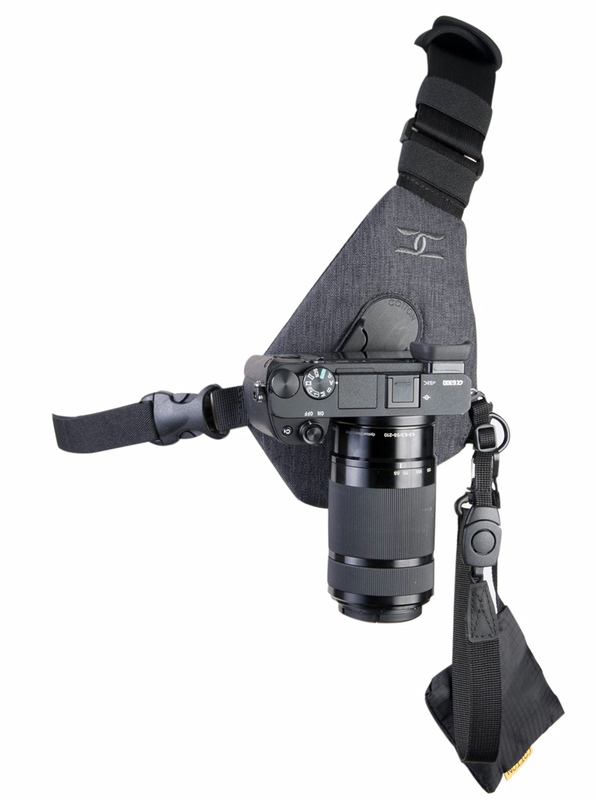 If you haven’t seen it, you should check out The Review On The Cotton Carrier Harness. 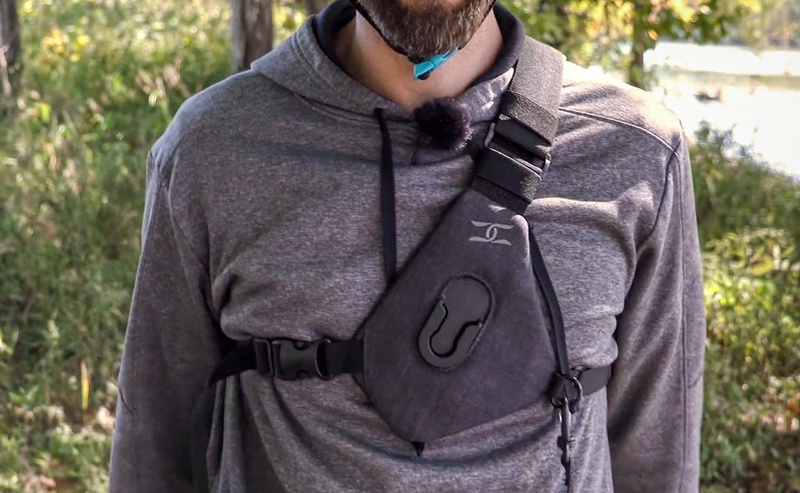 Today we look at Cotton Carrier’s newest product the Skout. And, once again I let Michael Durr our videographer loose with the product, and we will get his thoughts in the quick review. 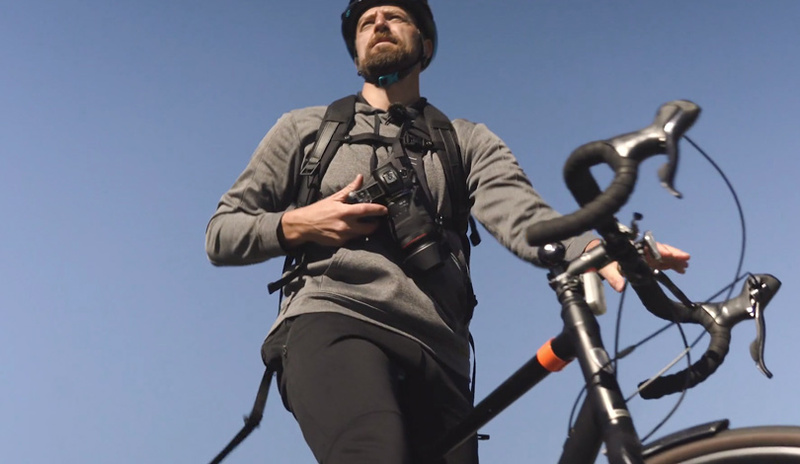 The Skout is a downsized version of the Harness and is really meant to be used when doing something more active, like bicycling. It can secure one camera or a set of binoculars using the same connection system as the Harness. 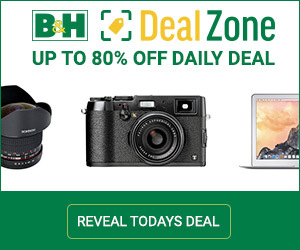 This design makes it easy to quickly access your camera without t being in the way when you are mobile. As with the Harness, there is a quick release tether to prevent accidental drops. There is a rain cover included as well as small zip up pocket that makes it easy to stow the Allan Wrench to attach the mounts as well as store other small items.